How to make 3 people seared tuna with bean and olive oil salads? 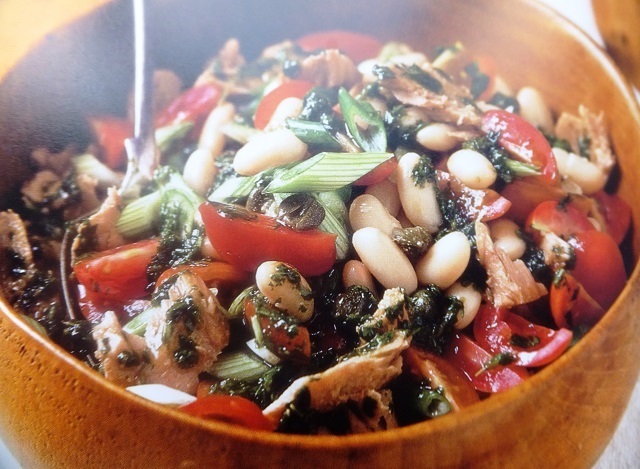 Seared tuna with bean and olive oil salad recipes and ingredient shared on our page. Put the cannelini beans into a bowl. Add the red onion and the celery. 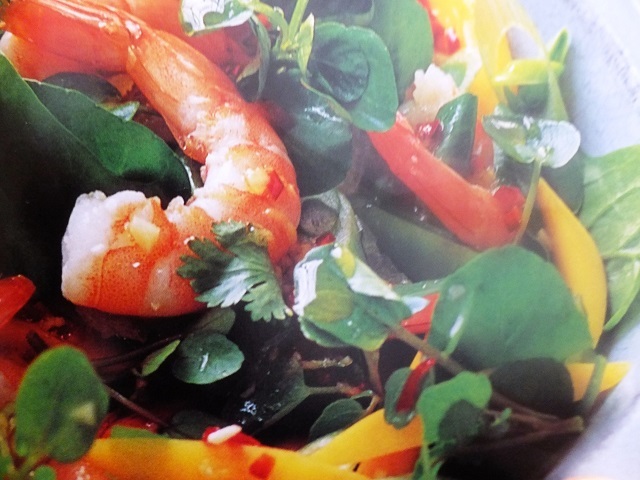 Drizzle with a little French dressing and season well. Divide the rocket between three serving plates and spoon the bean mix over the leaves. Heat a griddle. Brush the tuna steaks with olive oil and fry on the griddle for 2-3 minutes each side. 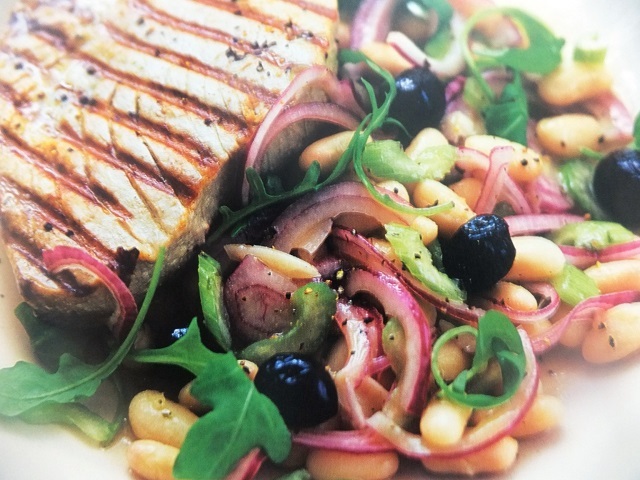 Serve a tuna steak with each salad and scatter with the black olives. You could replace the fresh tuna with a large can of tuna in oil, drained. Your enjoy meal!